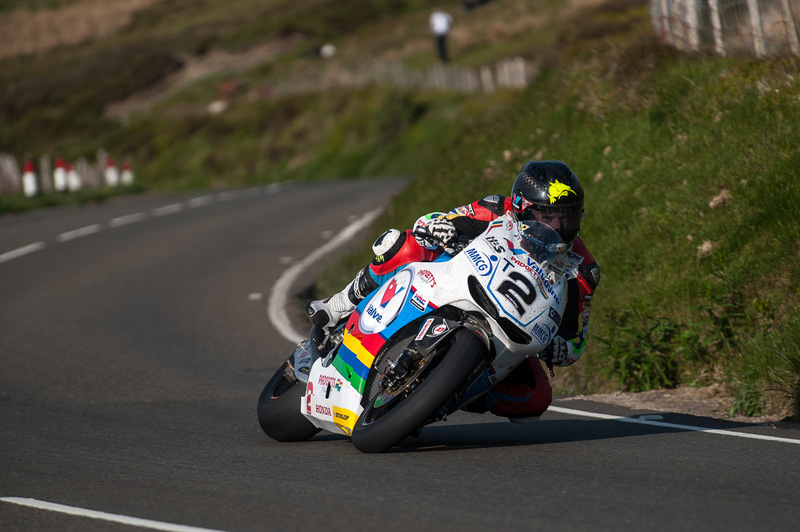 Bruce Anstey made his debut on Monday evening on the highly anticipated Honda RC213V-S.
John McGuinness at the start of the Mountain Mile. Gary Johnson on the approach to Guthrie’s Memorial, with the town of Ramsey as the backdrop. 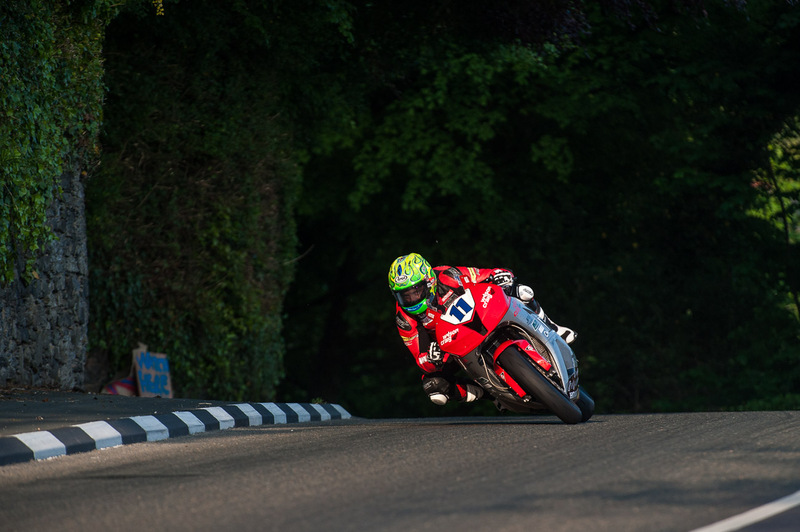 Cameron Donald on Saturday evening at Greeba Castle. 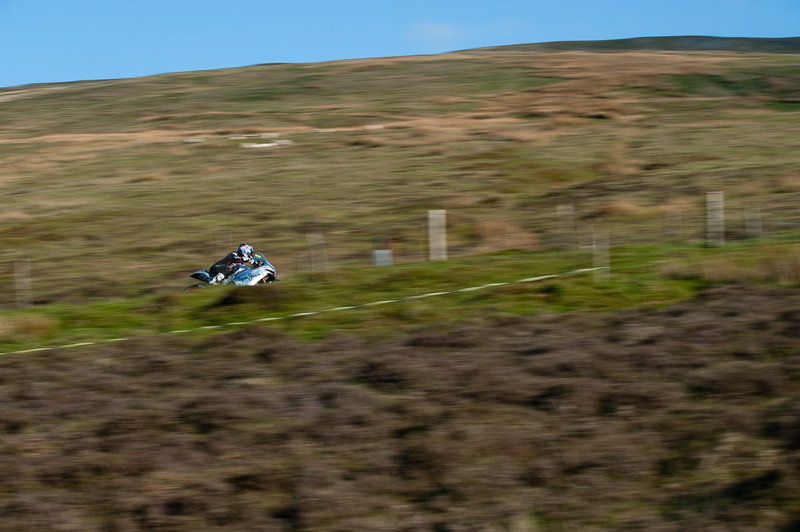 It’s good to see Cameron back on competitive machinery, after a couple of years on the Norton. 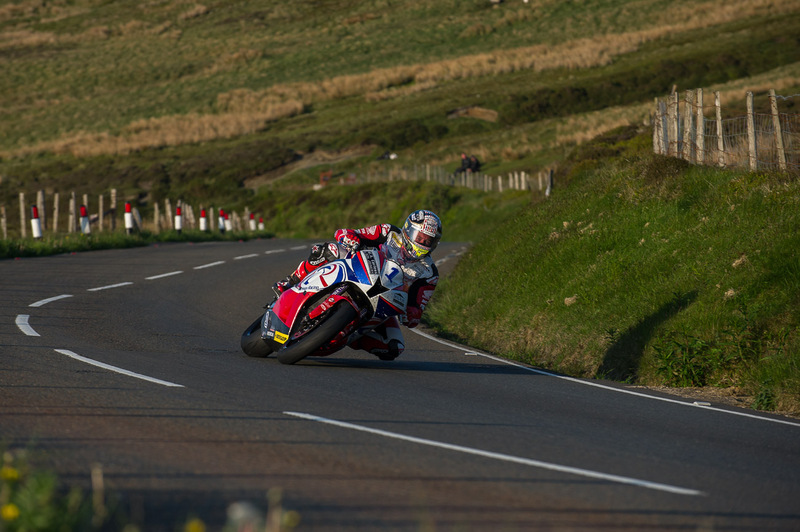 Lee Johnston at the 27th Milestone. 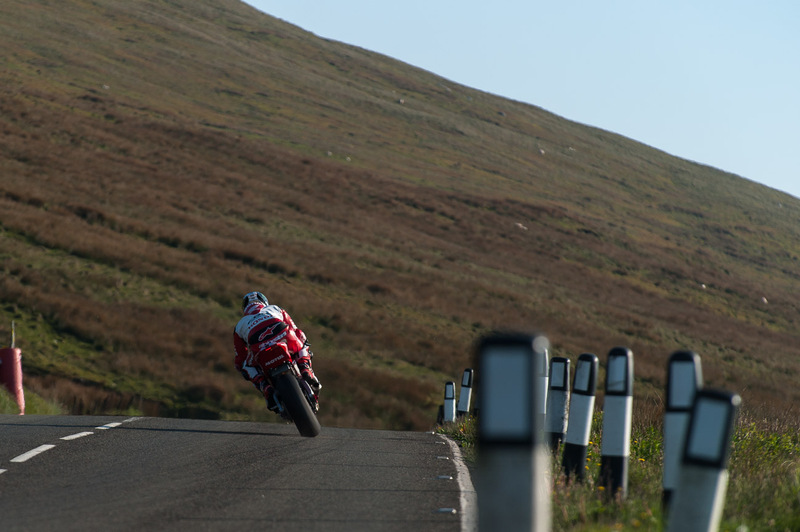 Conor Cummins at the 27th Milestone. 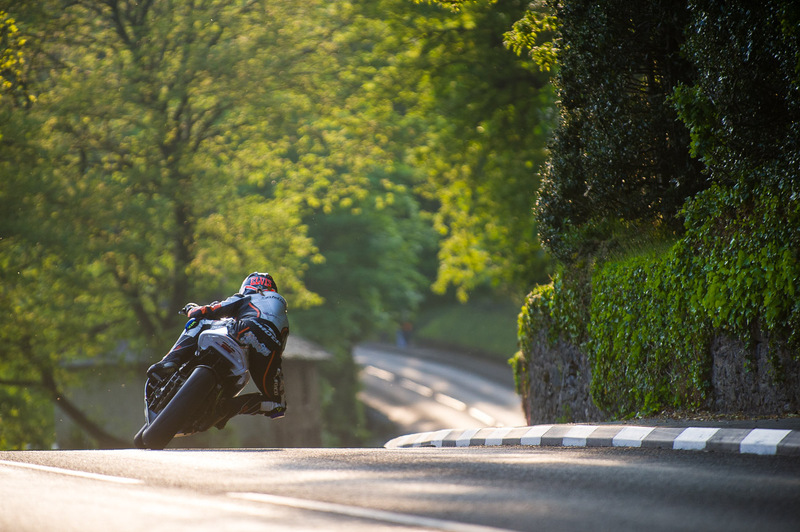 Maria Costello during Saturday evening’s practice at Greeba Castle. 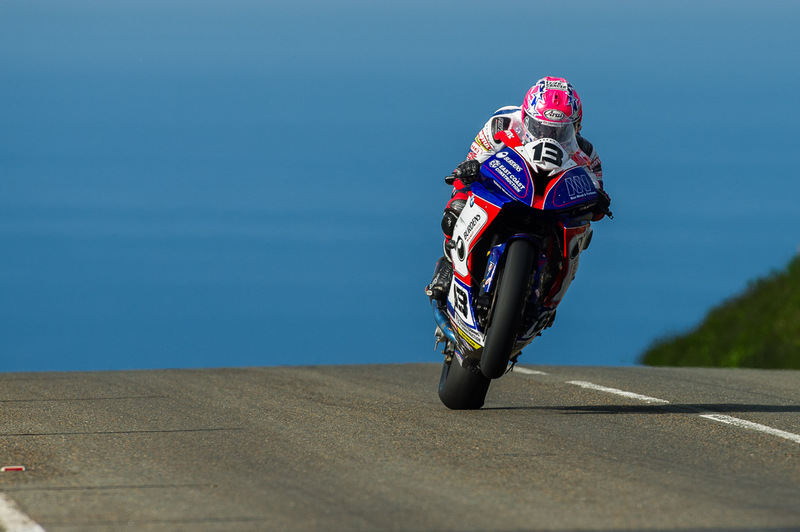 Maria is currently the only female racing in the solo classes at the TT. 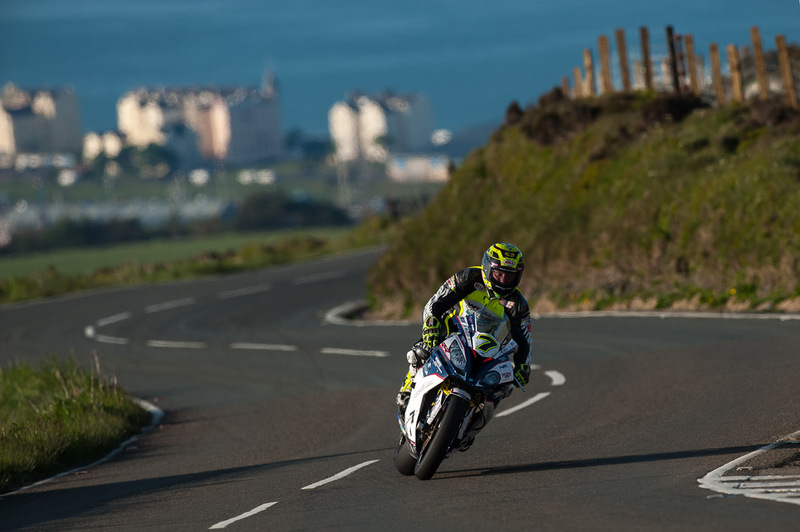 David Johnson on the Norton on the approach to the 27th Milestone. 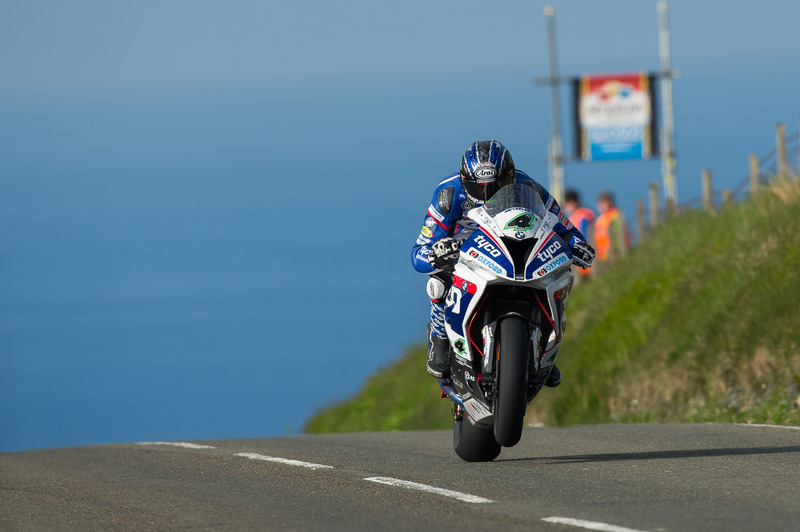 Ian Hutchinson on the Tyco BMW, at the 27th Milestone. 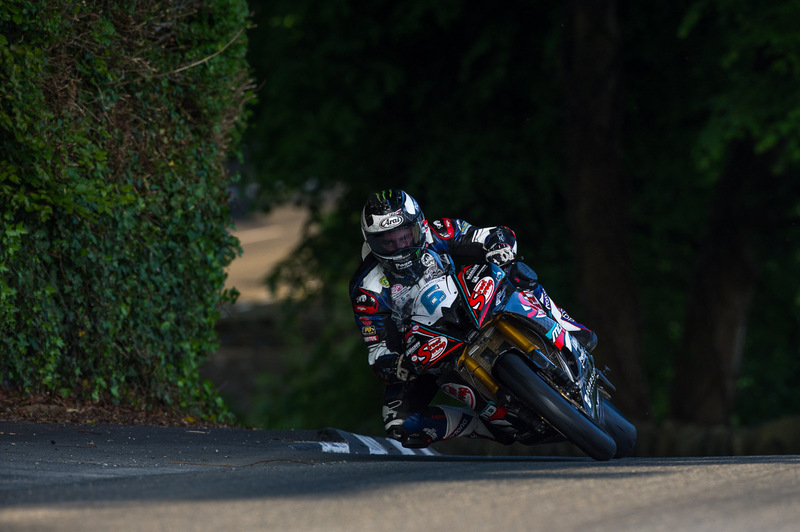 Michael Dunlop on Saturday evening at Greeba Castle. 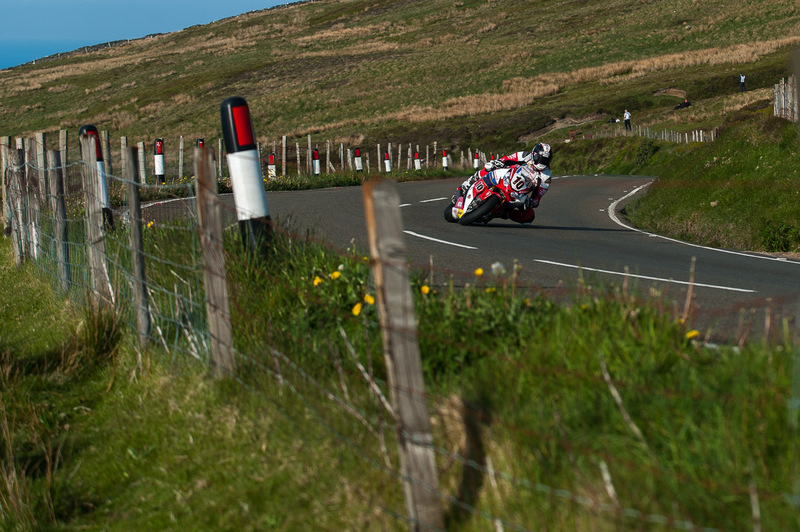 John McGuinness on the Jackson Racing Honda CBR600RR, on the approach to the 27th.